By now, you might agree with us that marble from Greece is one of a kind! It’s worth to pay a visit to Greece, either for marble business or holidays. We cordially invite you to visit our marble factory in Greece and see our marble range. (You may consult the maps above for precise directions to Drama, Greece). The nearest Airport to Drama is Kavala Airport. 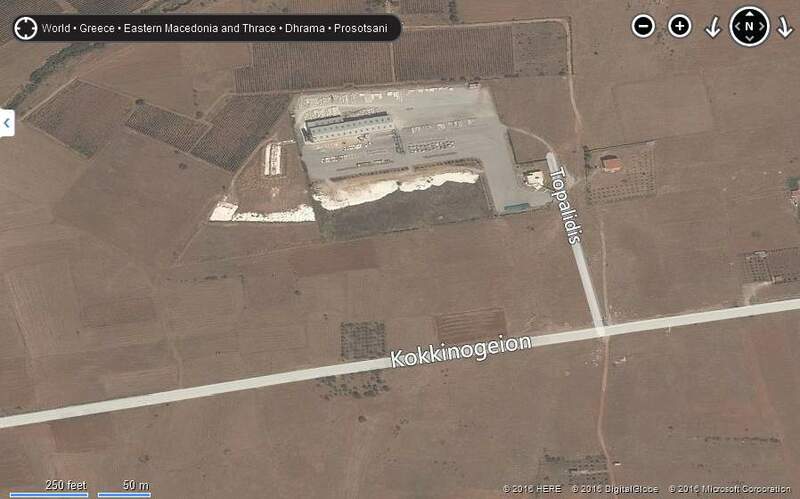 The distance between Drama and Kavala Airport is 90 km (about an hour drive by car). For your flights to Greece, you may consult either AEGEAN AIRLINES or OLYMPIC AIRWAYS. For questions or more information regarding our marble, please e-mail or fax. We would be pleased to reply.